Michael and I routinely grab two copies of just about any new translation put out by New York Review Books. Richard Howard's 2017 translation of this amazing novel is a treat to read from beginning to end. The protagonist is a portrait artist who does work that immediately brings the work of James Tissot to my mind's eye. Gounod's Faust plays an important part in the novel. Set me as a seal upon your heart, as a seal upon your arm: for love is as strong as death; jealousy is cruel as the grave: its flames are flames of fire, a most vehement flame. I will give nothing more away. Did you know that "The Celebrated Chop Waltz" was written by the 16-year-old Euphemia Allen in 1877 under the pseudonym "Arthur de Lulli?" 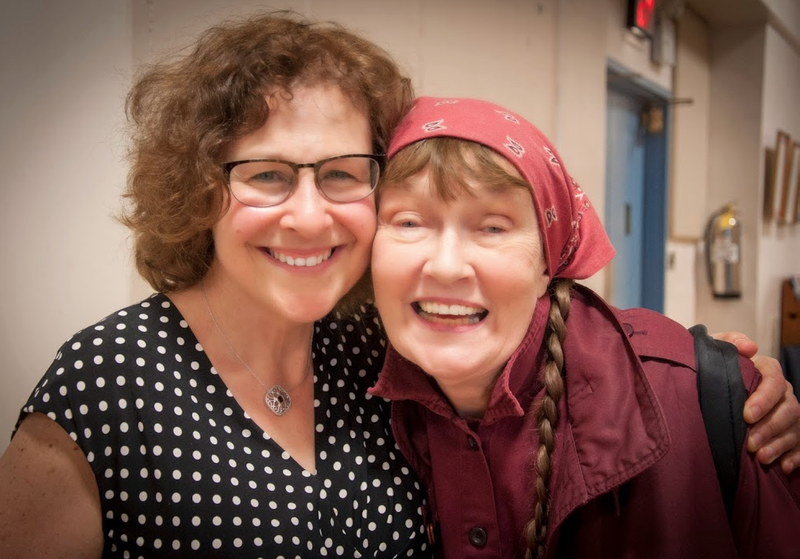 The kind and dedicated people who volunteer their time to organize and maintain the IMSLP have created a category for women composers. It is going to take a long time to look at the work of all the 444 (so far) composers on this list, so I am starting with composers I know. Yesterday I found a delightful Humoresque, by Ethel Barns. I went next to the listing for Barns's contemporary compatriot Ethel Smyth (who has a cello sonata that might be fun to transcribe for viola). 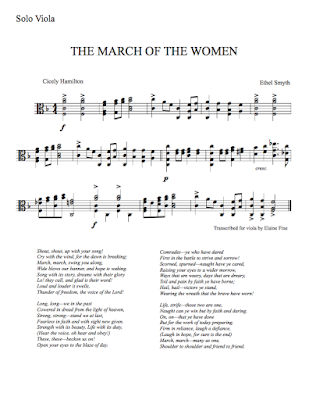 I was very happy to find the piece Smyth wrote in 1910 that became the anthem for the Suffrage movement, "The March of the Women." It happens to work beautifully as a solo viola piece. 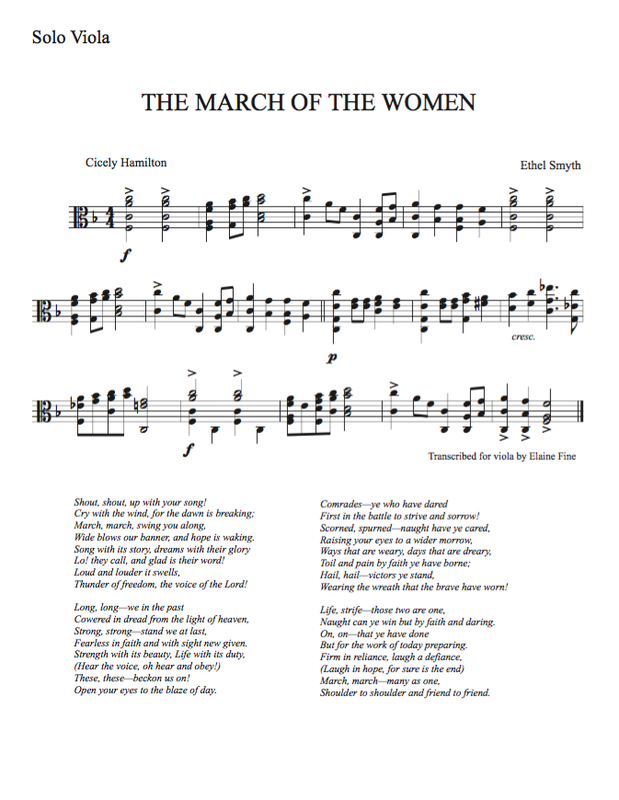 You can read about The March of the Women here, and listen to a rollicking heartfelt performance (with an excellent array of images) here.